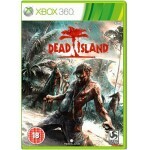 Get into character by choosing one of four different personalities to enjoy your stay on Dead Islan..
You have 72 hours to slice, dice, slash and smash your way through the zombies that have you trappe.. 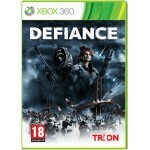 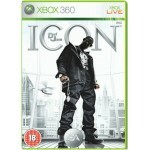 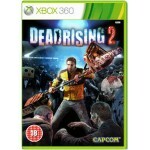 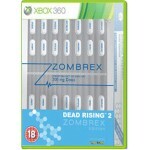 The sequel to the million-plus selling Dead Rising, Dead Rising 2 sees the player take on the role ..
EA Chicago is delivering star-stunning action and bone breaking beats as players live out the life ..
Defiance for Xbox 360 is a futuristic online shooter where thousands of players will scour the Eart.. 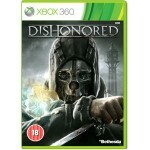 The long-awaited action RPG brings the danger of the dungeons and battles with beasts to consoles i..
Dishonored on Xbox 360 is an immersive first-person action game set in Dunwall, a dark, oppressive .. 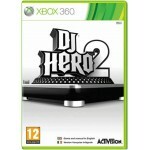 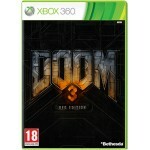 Picking up where the award-winning DJ Hero soundtrack left off, DJ Hero 2 spins together the hottes..
DOOM 3 BFG Edition is the ultimate collection of groundbreaking games that defined the first-person..
Mark your calendars, forever is nearly here. 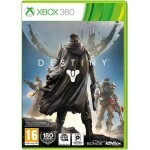 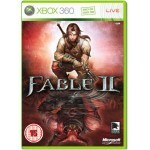 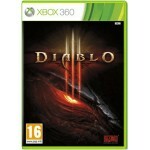 May 6, 2011 marks the launch of Duke Nukem Forever, th..
Fable II for Xbox 360 is an action role-playing game (RPG) that truly allows players to live the li.. 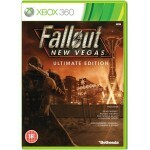 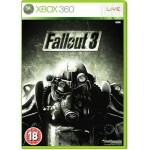 Vault 101 – Jewel of the Wastes; your starting point in Fallout 3 for Xbox 360. 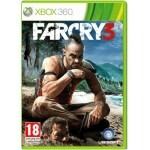 For 200 years, Vaul..
With the introduction of the Ultimate Edition Bethesda Softworks presents the definitive edition of..
Far Cry 3 is like no other first-person sandbox game. 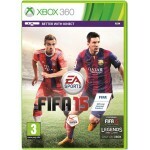 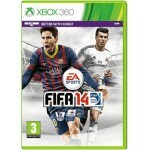 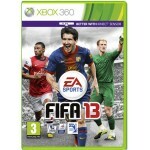 Balancing the light and dark elements of the ..
Recreate the drama and unpredictability of real-world football with FIFA 13. 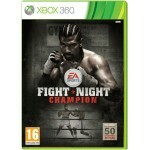 The latest entry into..
Fuelled by EA SPORTS IGNITE, FIFA 14 will feel alive with players who think, move, and behave like ..
More than just a change to the franchise name, Fight Night Champion takes the boxing experience one.. 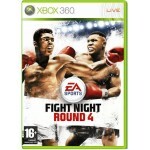 Featuring a re-written gameplay engine, EA Sports Fight Night Round 4 will add a variety of fightin..